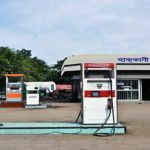 Hakkani Group belongs filling stations, CNG refuelling station and CNG conversion workshop. 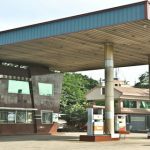 Hakkani refuelling station contributing motor vehicle owners by ensuring supply of correct measure and purity of fuels. 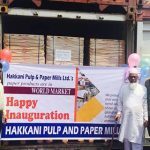 Hakkani Group contains three paper mills located at Patiya and Boalkhali within 30 KM distance from Chittagong. The main products are writing printing papers, newsprint paper and fluting media paper. Hakkani Motors has huge experience in handling containers at Chittagong port offering large number of trucks, dump trucks, covered vans, cranes, excavators, bulldozers, prime movers, low-bed trailers, high-ester, tank lories etc. Hakkani Distribution is an Robi enlisted distributor in the telecommunication sector located as Sitakund Pourashava, Chittagong. Hakkani Corporation is a trading company supplying machineries, vehicles, chesses, motor parts, milk powder, meat & bone meal, all kinds of poultry and animal feeds to different industrial sector and individuals. 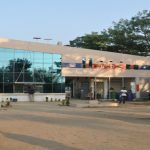 Hakkani Communication is one of the Airtel enlisted Franchises located at 2, D.T. Road, North Pahartali, Chittagong. 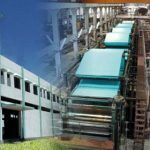 The vision and mission of the company is to conduct transparent business operation based on marked mechanism within the legal and ethical frame work and to produce best quality paper to meet the required country’s demand and also to ensuring benefit to the share holders, stock holders and the society at large. 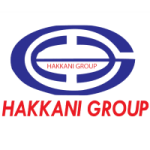 Hakkani Group is one of the prestigious and experienced industrial group in Bangladesh today, located in Chittagong. 1Who is the founder of Hakkani Group? Al-haj Md. Abdullah is the founder chairman of Hakkani Group. 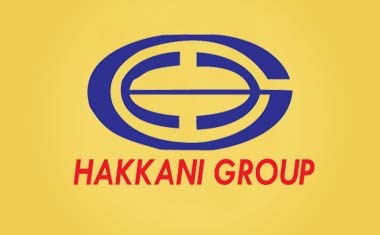 2When Hakkani Group was incorporated? Hakkani Group has been incorporated in 1996 as public limited company and already has been issued public share in 2001. 3How many board of directos Hakkani Group have? 4Total authorize and paid up capital of Hakkani Group? Authorized capital of the company is Tk. 500 millions and paid up capital is Tk. 190 millions. 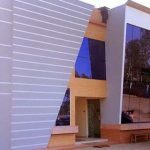 Address: 2, Dhaka Trunk Road, North Pahartali, Chittagong, Bangladesh. Phone : 8802-43151463, 8802-43151464, 8802-43150864, 8802-43150865.